Only 9390 Km. I am packing my stuff now, see you! 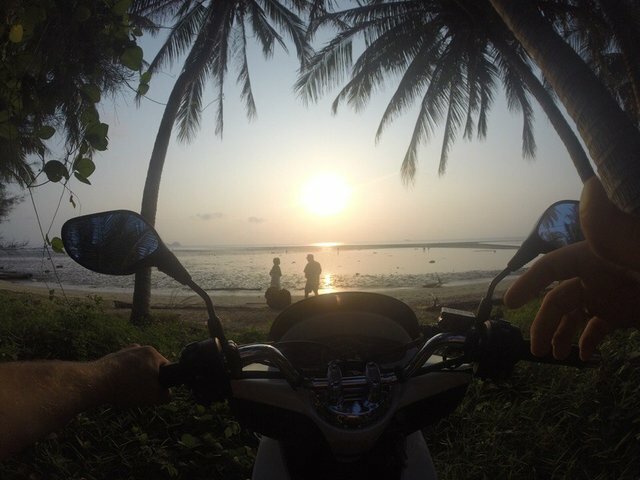 I love Koh Phangan. Best place i ever been. Seriously. спасибо! какое именно вам понравилось? I dream to live there again ! I live in Thailand last 7 years (4 years Koh Samui and 3 years Phuket). 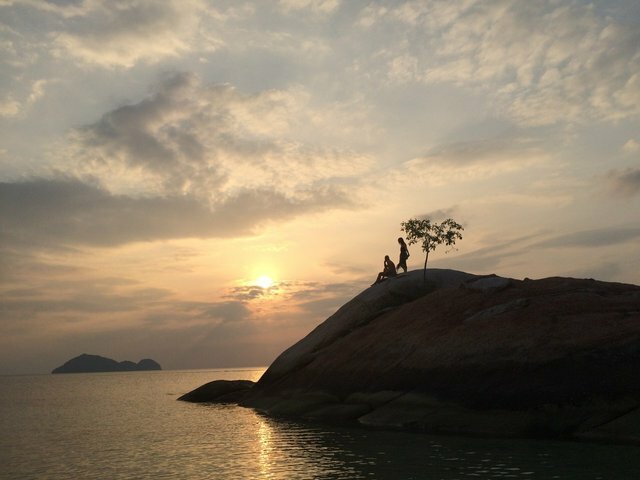 Koh Phangan its awesome place. Great post @terrycraft. 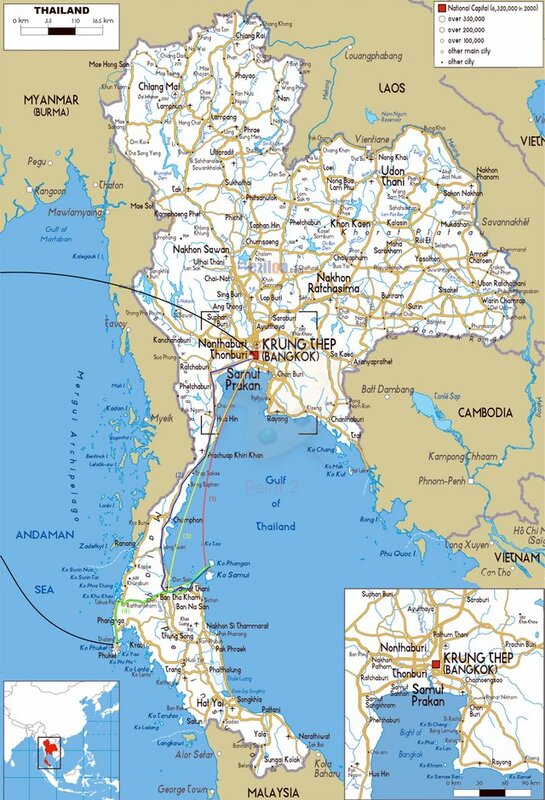 I have been reading a lot about Koh Phangan here recently. One of my favorite Youtubers gave me the idea of this paradise. Now I have happened upon your blog. I am about to read part 2. 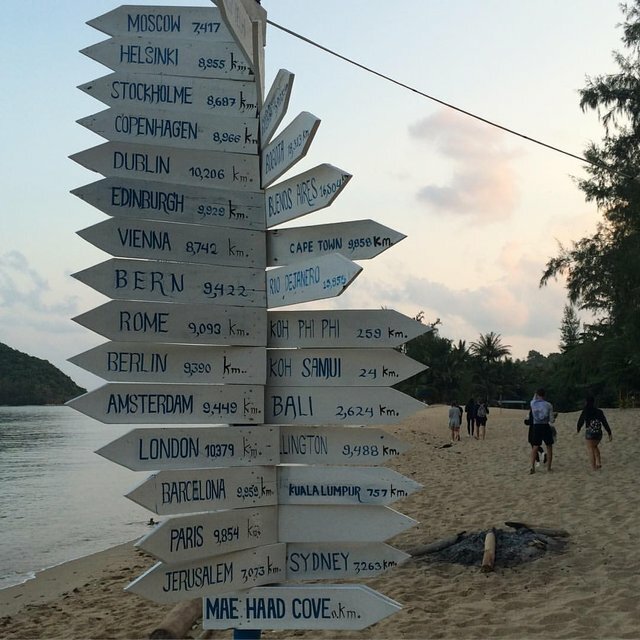 Do you still live in Koh Phangan?